Fortnite Twitch Prime Pack 3 Release Incoming! Current: Fortnite Twitch Prime Pack 3 Release Incoming! If you’re wondering when the Fortnite Twitch Prime Pack 3 release date is, we shouldn’t be waiting too much longer. Twitch Prime Pack 2 has now been removed for purchase so the third pack should be landing soon. With Twitch Prime membership, you get access to exclusive loot drops. You have to pay to be a Prime member, but once signed up you free free Fortnite loot. In the last pack, players enjoyed a new emote, a new skin, new back bling and a pick-axe. In Fortnite Twitch Prime Pack 3, we’re expecting much of the same! These items are exclusive to Prime members. To sign up you need to register for Twitch Prime and link your Epic Games account. Release of Fortnite loot pack 3 expected this week. Benefits of the service include ad-free videos. As soon as the Fortnite Twitch Prime Pack 3 lands, the loot will be added instantly to your account. The last loot pack went live on May 9 during Season 4, and now that Fortnite Season 5 has started, the release is due shortly. 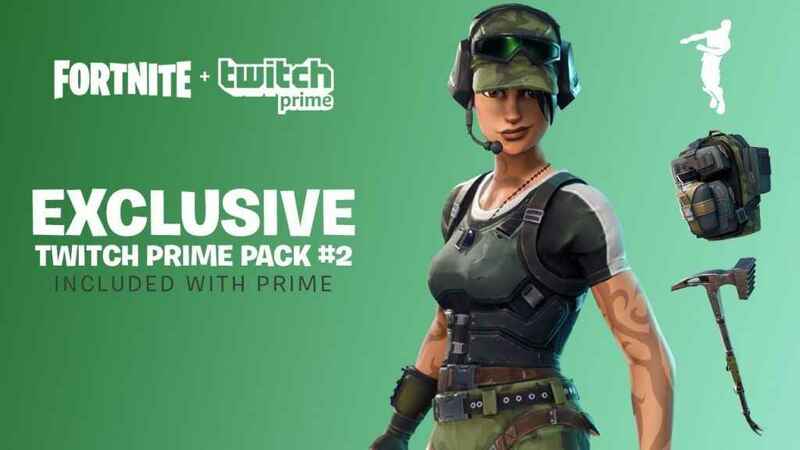 Twitch Prime is also linked to your Amazon Prime subscription so if you’re signed up to the latter you’ll also enjoy an ad-free experience and free Fortnite loot. You’ll need to link your Amazon account to Twitch too! 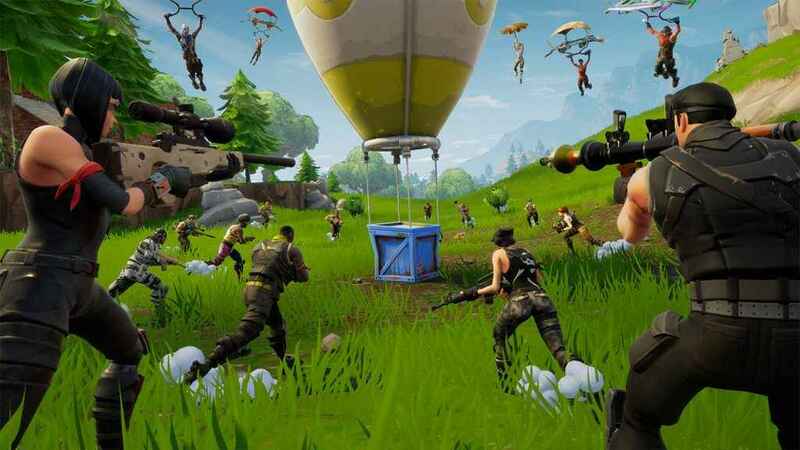 Though Epic Games has yet to reveal the official Fortnite Twitch Prime Pack 3 release, it doesn’t take a genius to guess when it might release. It often coincides with Amazon Prime Day, and the next one starts on July 16. Either way, it’s rumoured heavily to release this week, sometime between the 16-18 July, 2018. Stay tuned, and we’ll let you know when it drops and what’s in the new Fortnite Pack 3. In the meantime, if you’re currently searching for the llama locations, or looking for the new Season 5 XP chart to see which levels you need to hit, then check out our latest guides!